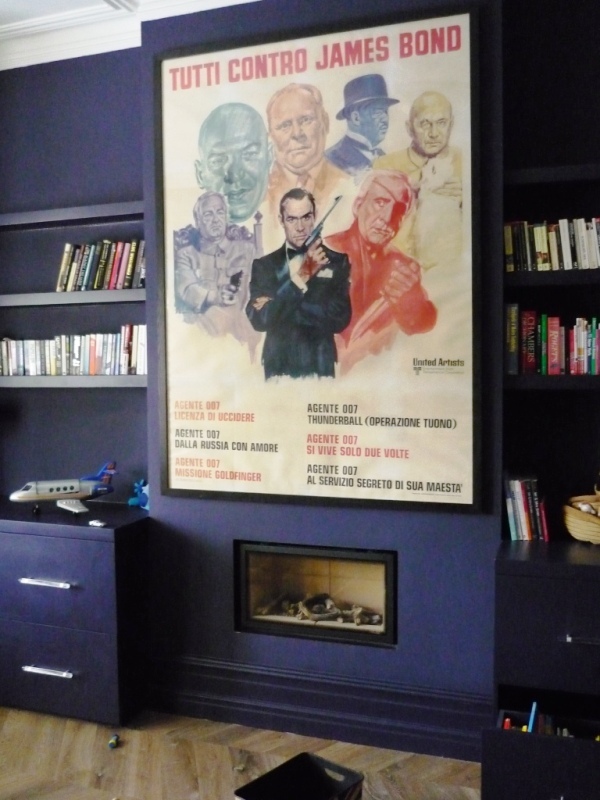 This project was one of three fireplaces The Billington Partnership fitted in a property in Wandsworth, London. As well as a fireplace installed in the kitchen and bedroom, the client also wanted a contemporary looking fireplace in their TV room. 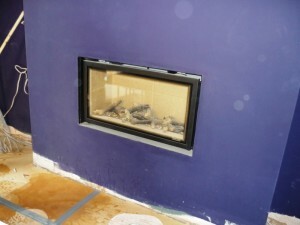 A ‘hole in the wall’ fireplace suited the brief, and we recommended the Gazco Studio 1 gas fire. 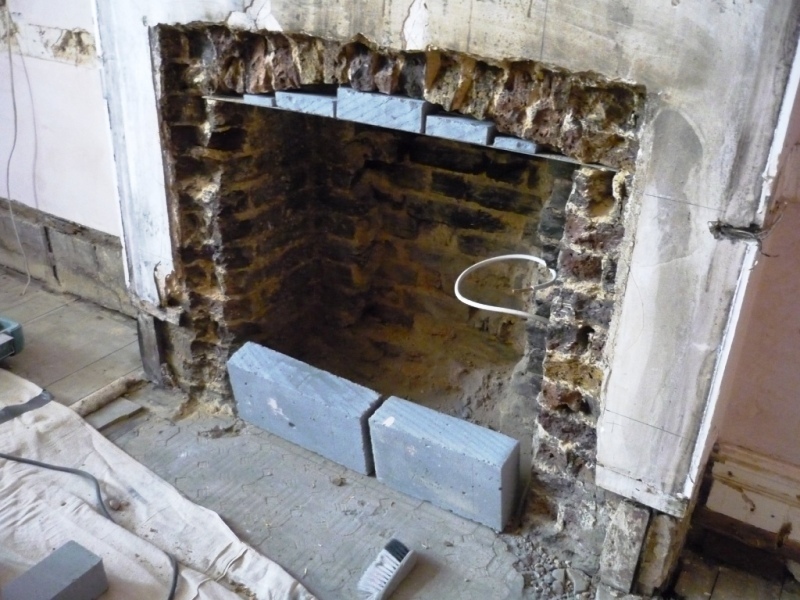 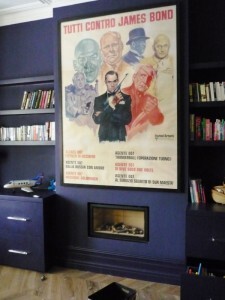 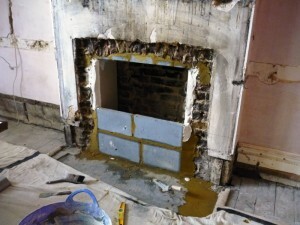 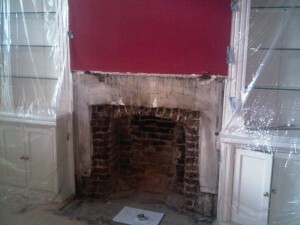 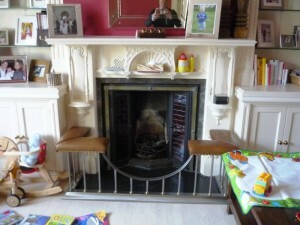 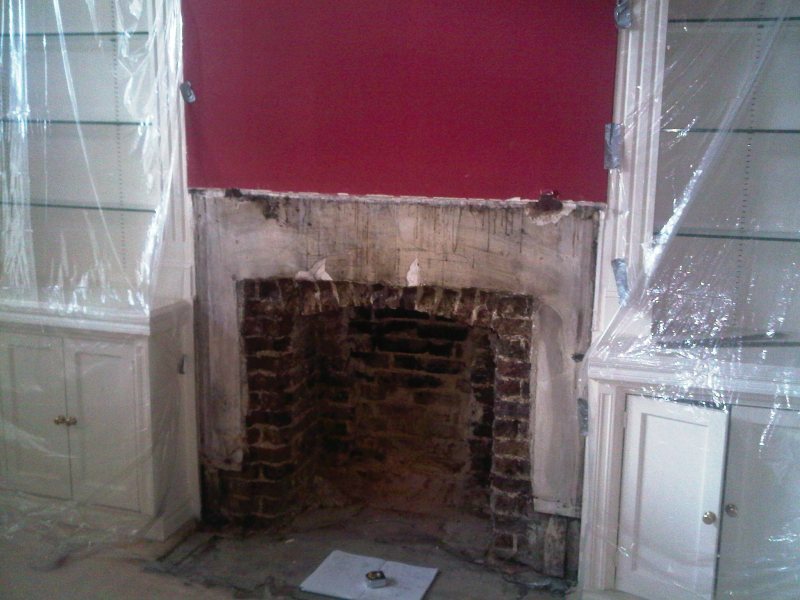 Firstly, our task was to remove the existing fireplace. 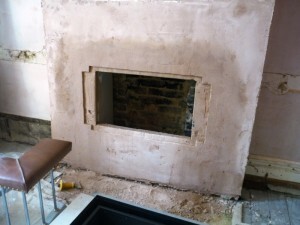 Then the fireplace area had to be completely transformed and prepped to allow for the hole in the wall fire. This is one of the best examples of how fireplaces can make such a difference to a room. 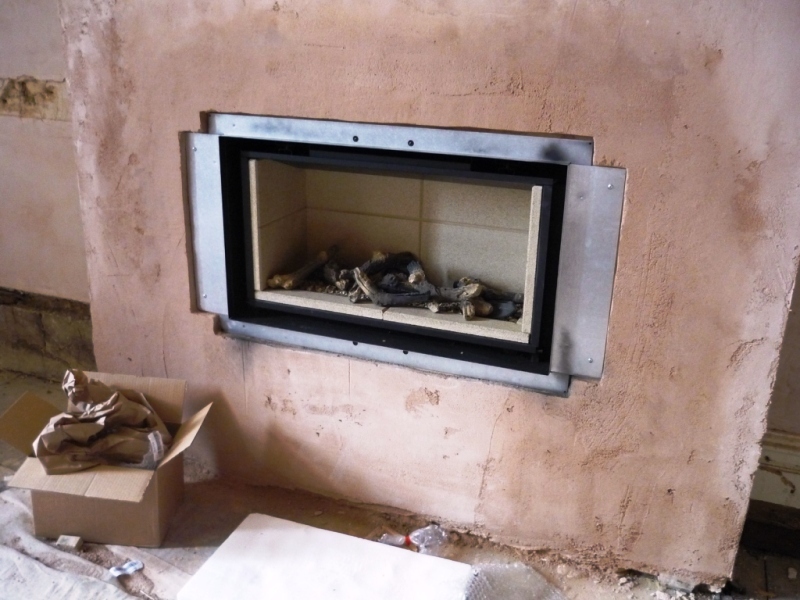 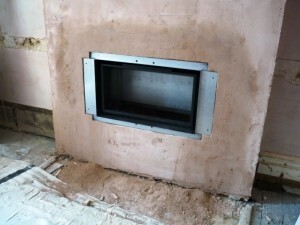 View another fireplace installed in the property by The Billington Partnership.